We have been delivering ICF accredited coach training globally since 2001. Our students are drawn from many difference cultures and speak multiple languages. The Greek bilingual program is a flexible study option people who want a localized training option. Coaching in another language has its challenges and rewards. Many of our students at ICA speak more than one language and many are coaching in English as their second or third language. 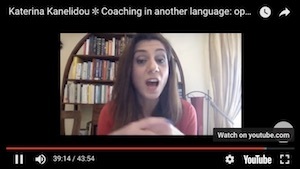 In this video our Program Director, Katerina Kanelidou, talks talks about her experience coaching in a global, multilingual world. "When I decided I wanted to become a coach i had to overcome obstacles. I wasn’t fluent in English, and that worried. So, I became a Learner again. In this journey I discovered that it was easier for me to coach someone in another language." Our localised Greek program offers learners a proven methodology for creating positive change. Your coaching expertise will help you, and those around you, to reach peak performance, maximise potential, and develop both personally and professionally. To learn more about the benefits of introducing coaching into your workplace, download the ICF Global Study into Coaching. Specifically the Coaching for Managers and Leaders fact sheet. A coaching model used to coach Yoga students in San Francisco is quite different to the coaching model needed to coach Corporate Clients in Athens. As a coach training school, we are famous for avoiding off the shelf, cookie cutter approaches to coaching. Instead we give students transferable skills and space to refine their own unique identity. Over the space of several weeks and sometimes months, students investigate, explore and refine their own unique approach to coaching. They then take this approach and form it in to a "Coaching Model" that they can use to promote their practice and work with clients. It is crucial then, that the people we have leading this program are practicing coaches, working in real-world situations. We chose the 5 skills that our coaches found made the biggest impact on their lives, and those around them. 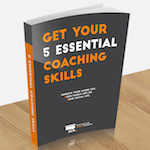 These 5 Essential Coach Skills and live classes have been selected from our library of modules as being the key foundations for any coaching relationship. These are everyday tools you can use to add value or create change in your life. You can join a live class, or just download and read the modules. Our faculty are on stand by to answer any questions. So, drop into our facebook page, or send us an email and we'll connect with you. Enjoy! 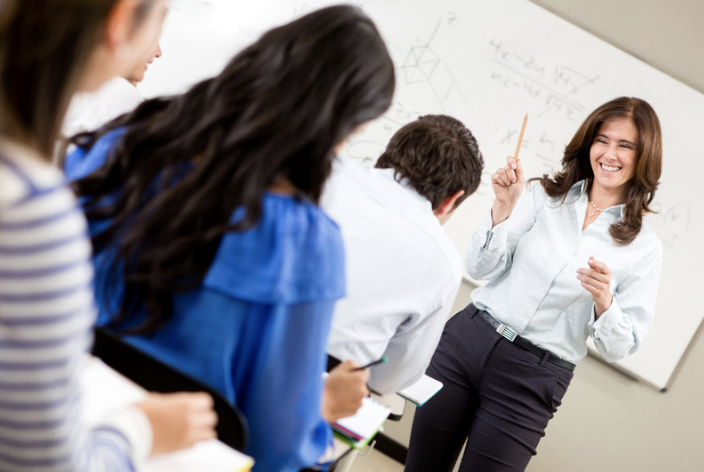 Each class at ICA references a core coaching competency module. We've packaged these up into an ebook and highly recommend you download and read each module before joining a class from the schedule below. This beginning to end solution includes all the requirements of ACTP - core curriculum, mentor coaching, observed coaching and the final performance evaluation. Extended learning includes peer coaching. The Vocational Coach Program is Approved Coach Specific Training that includes the core competencies, mentor coaching and observed coaching needed to pursue the ACC credential via the ACSTH pathway. The added bonus being you get to focus on your niche, while at the same time learning coaching skills that apply to any coaching relationship. This training course has a blend of both theory and practical application. It includes the learning from the introductory Coaching 101 short course, plus Coaching Labs and Peer Coaching. This is 30 hours of Approved Coach Specific Training meaning it meets the criteria for those wanting to pursue ACSTH via the portfolio pathway. Join our Global programs, with a choice of English or Greek language study groups. Students can choose from ACSTH or ACTP and graduate as a Certified Professional coach with direct ICF credential pathways. Iris is a highly qualified and experienced Marketing Consultant & Executive Coach specializing in organization development. She has a solid backgrounds in Consulting & Coaching for Medium Size Companies and offers individual and group coaching. 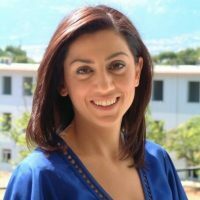 She is passionate about coaching and there difference it can make in the world, and especially wants to see the benefits coaching can bring to Greece. 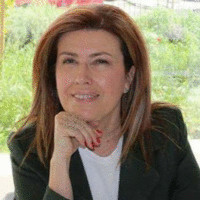 Katerina is a pioneer in the coaching industry in Greece. As one of the first ICF credentialed coaches in Greece, and the first ICA Greek Graduate, she is well known and highly respected both in Greece and internationally. In addition to being the Training Director at ICA, Katerina is Associate Director of Pivomo, Associate at Asterys, member of the Harvard Business Review Advisory Council and member of the steering committee of CoachActivism, a pro-bono coaching initiative in response to the needs of volunteers and front-line workers involved in the global refugee crisis. "I can remember various memorable milestones while studying at ICA. I will never forget waking up at 3am to attend my first teleclass. I realized immediately that I had taken an important step towards my personal and professional development." "I decided to train to be a coach with ICA because, after a meticulous research, I was convinced that they provide complete & well-developed trainings, composed of live classes, interesting modules, labs and practice hours. It was a great training experience for me! One of the things I was fond of in ICA was the Forum, where I could interact with the other students and expand my learning. In ICA, there is a great community with amazing people from all over the world and I loved this." "The first time I coached and realized that I can enable people to shift to a more empowering perspective, increase their awareness and take action."